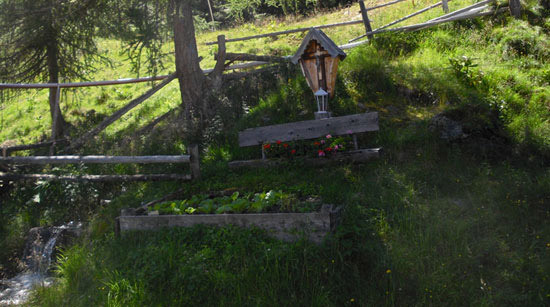 The surrounding area of Landeck offers a lot of different hiking trails in vairous level of difficulty. The very own mountain Venet, many beautiful hiking areas, wonderful world of the mountains west tyrols (Valuga, Riffler, Parseier, Silberspitze, Ötztaler Alpen, Zugspitze etc.). 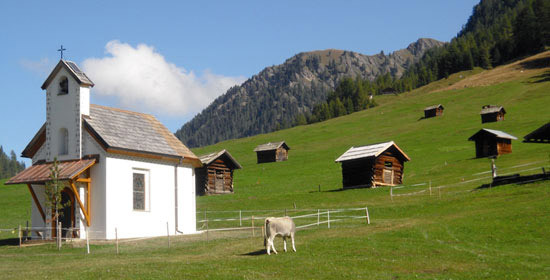 Scores of working alpine cabins and alp lodges like Augsburger-, Memminger- und Steinseehütte, Wüthenbergerhaus. Landeck is near by the Inntal cycle path, the Via Claudia and the Trans- Alp road (June to September). These include Garmisch, Fernpaß, Landeck, Bodenalpe, Fimbajoch, Engadin, Huinaschlucht und Ortlermaßiv up to the Lake Garda. 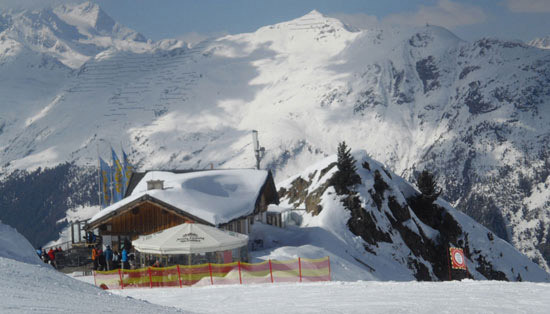 Landeck offers many cycle tracks, in different level of difficulty, as well as beautiful alp passes (Kautertaler Gletscher, Mieminger Plateau, Oberlandrunde, Pillerrunde, Drei-Länder-Eck Runde, Silvrettarundfahrt). 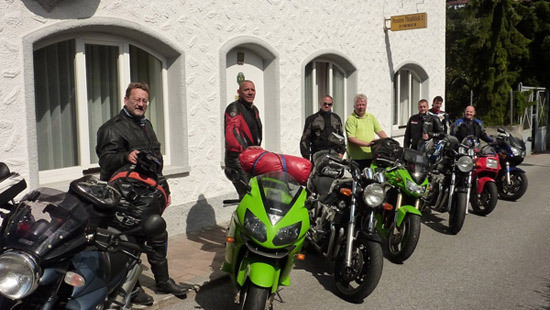 Biker feel comfortable, meet like-minded people and get a welcome drink.